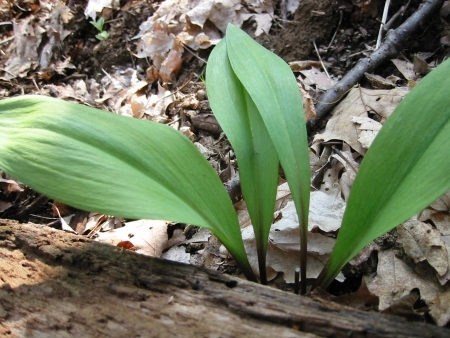 Please provide contact and delivery information and the number of pounds of ramps and preferred delivery date. Minimum ramp order is 10 lbs. Market price will be provided in confirmation email. Content copyright . Delaware Valley Ramps. All rights reserved.